This post contains the functions and all office branches of the Corporate Affairs Commission (CAC) in Nigeria. Q: Corporate Affairs Commission (CAC) Head Office Address? 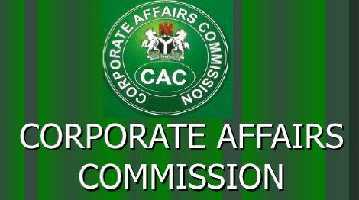 Q: Corporate Affairs Commission (CAC) Services And Functions? Handling preliminary process of accreditation of Lawyers, Chartered Accountants and Chartered Secretaries who are the recognized professionals and direct users of the Companies Registry. Management and winding-up of companies. Responding to enquiries and complaints in respect of the services of the Commission. Q: Corporate Affairs Commission (CAC) Branch Offices In Nigeria?